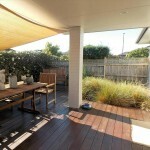 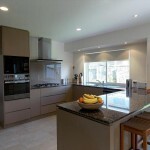 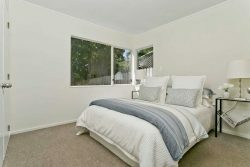 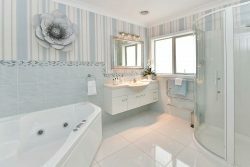 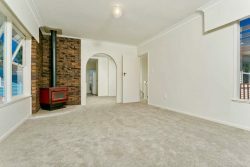 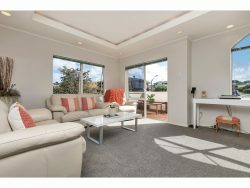 Ambience Style and Perfect Presentation are all here in this hugely desirable home. 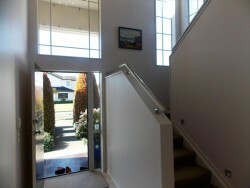 Step inside and be wowed by it’s fabulous layout and showroom presentation. 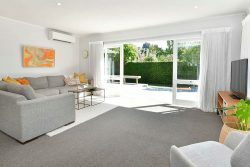 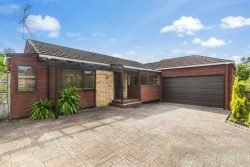 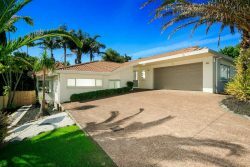 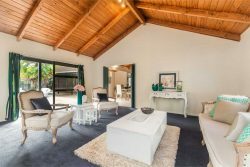 The lower level has an expansive entry foyer leading through to the spacious living areas and the stunning kitchen with all the mod cons, which overlooks the lawn and garden. 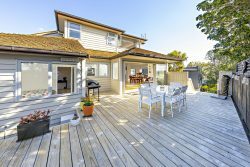 There is fabulous indoor/outdoor flow with the spacious north facing family/dining area opening onto expansive private decking and there is a cosy intimate separate lounge. 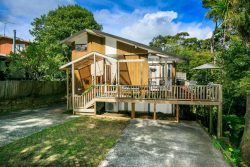 The generous sized family friendly yard offers plenty of room for the older kids outdoor activities and is safe and secure for the littlies. 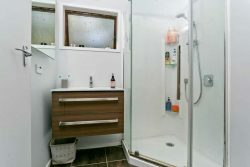 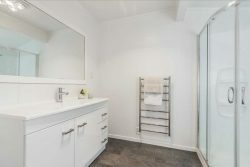 This level also incorporates a double bedroom and a stylish separate bathroom, good storage cupboards and entry to the double internal access garage. 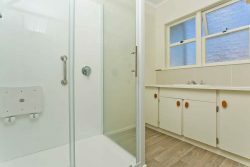 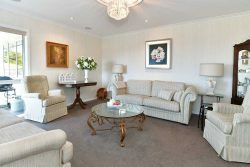 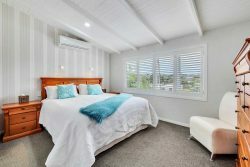 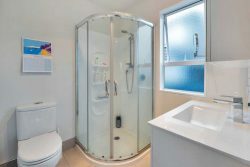 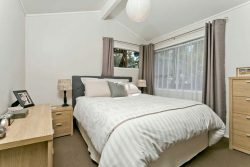 The upper level offers another separate lounge area or teenage/parent retreat, 4 more double bedrooms with the spacious master bedroom featuring a stunning ensuite and there is a further separate and stylish third family bathroom. 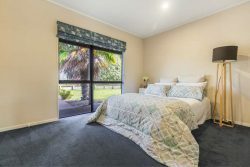 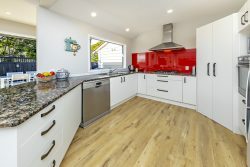 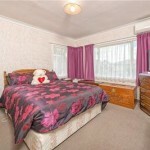 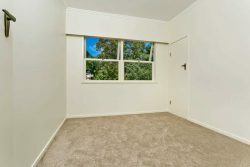 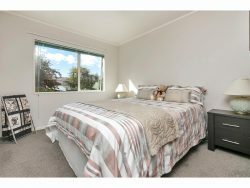 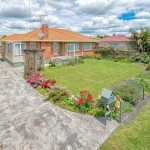 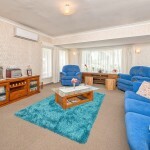 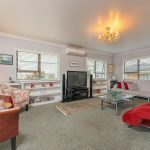 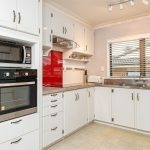 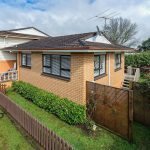 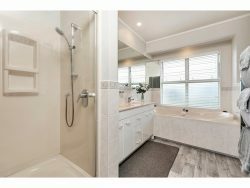 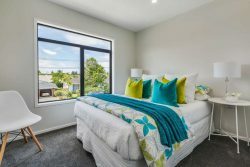 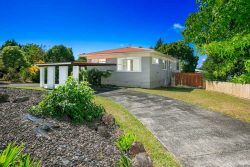 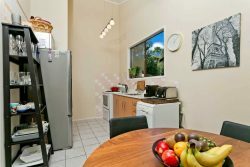 Excellent schooling, many open spaces of parks and reserves and close proximity to restaurant/cafe, medical facilities, the motorway interchanges and Papakura town centre are all within very easy reach. 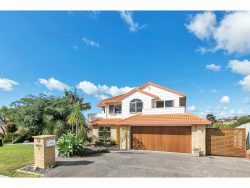 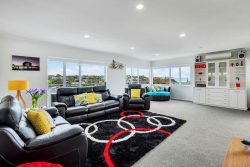 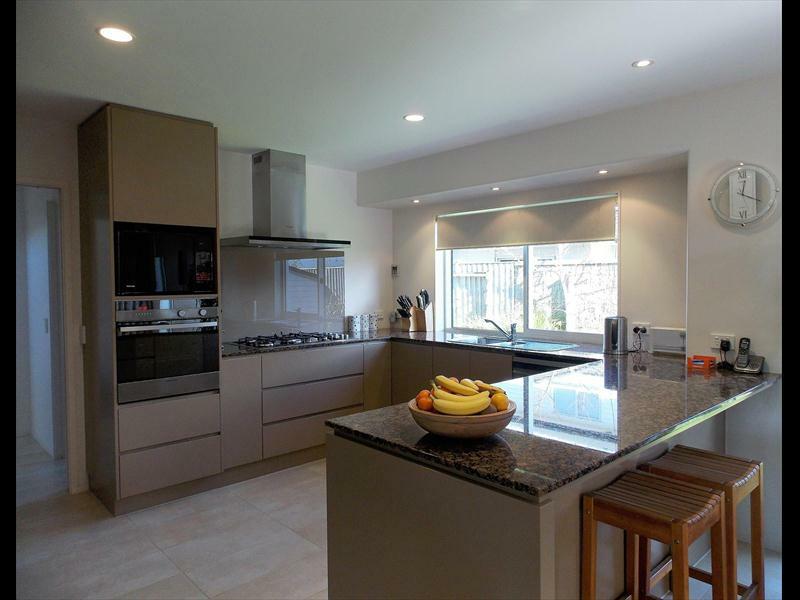 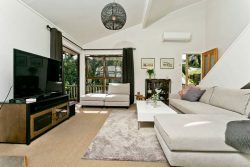 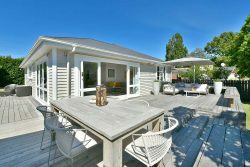 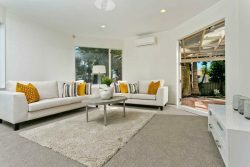 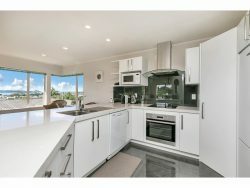 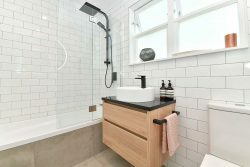 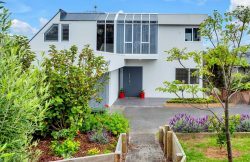 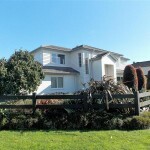 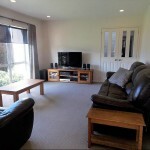 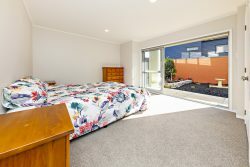 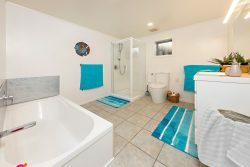 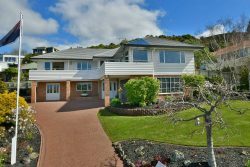 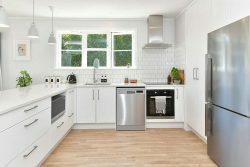 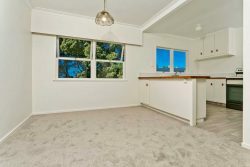 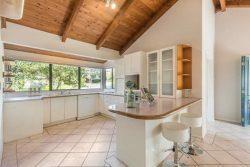 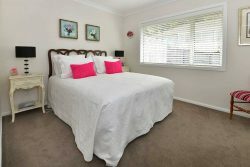 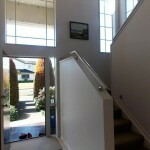 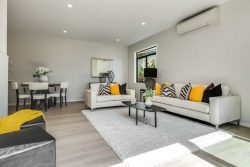 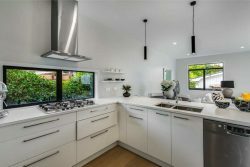 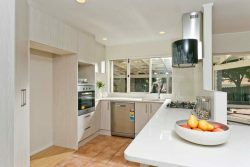 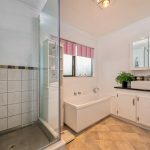 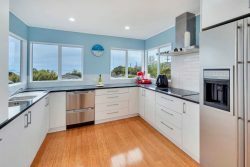 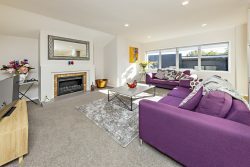 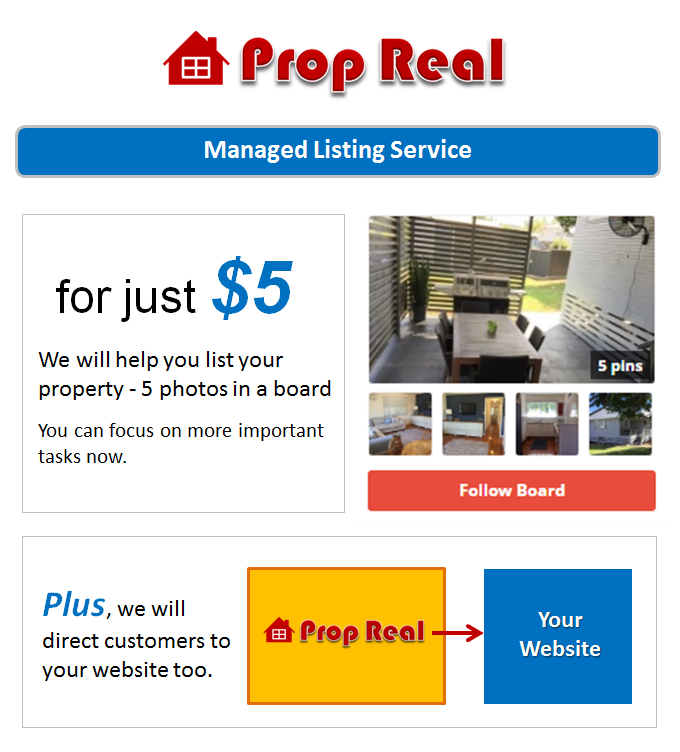 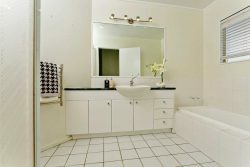 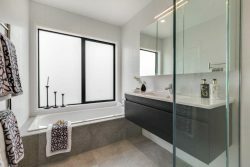 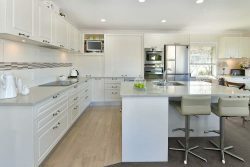 If hugely popular Karaka Lakes is your desired location and you are looking for an exceptional property on a corner site then you need to call us now and make your appointment to view this beautiful home.